Ottawa, March 21, 2017 — The International Civil Liberties Monitoring Group (ICLMG) is expressing its deep concern over amendments to Bill C-22 passed last night in the House of Commons. 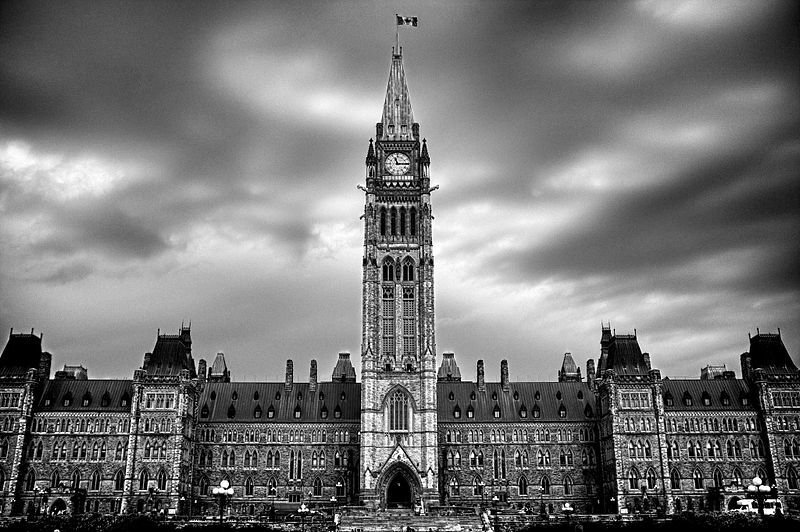 Bill C-22 aims to create a Committee of Parliamentarians to oversee national security activities and policies. The amendments, moved by Liberal House Leader Bardish Chagger, undid important changes brought to the proposed legislation by the Standing Committee on Public Safety and National Security (SECU). The improvements brought by the SECU committee served to strengthen the future Committee of Parliamentarians’ ability to access the information they required, to call witnesses, and to generally conduct effective and timely oversight. Instead of agreeing to these amendments, adopted through bipartisan debate and discussion, the government has struck the most important changes from the bill, which will now go to third reading in the House. “We believe that the amendments passed tonight will serve to tie the hands of the committee, before it is even officially formed,” he adds. Last Friday, the Government of Canada issued an official apology for the actions of Canadian officials that lead to the rendition, detention and mistreatment of Canadians Abdullah Almalki, Ahmad Elmaati and Muayyed Nurredin. But it is not enough. The cases of these three men and others demonstrate why we need a strong national security oversight committee in Parliament, and a strong and overarching review body, in order to prevent such human rights violations from happening again. The ICLMG will continue to urge parliamentarians to improve Bill C-22 before third reading, which will most likely occur in April. The coalition is also urging members of the public to write to their MPs on the issue, and will be launching a tool to help them do so in the coming days. This entry was posted in News from ICLMG on 21 March 2017 by ICLMG CSILC.